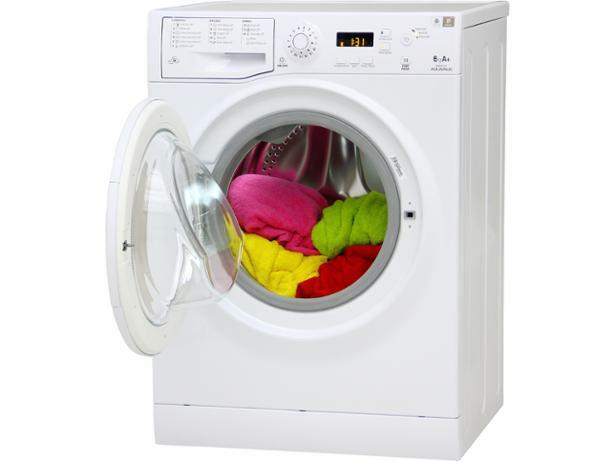 Hotpoint WMAQF641P washing machine review - Which? 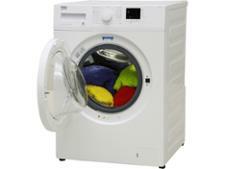 The Hotpoint WMAQF641P washing machine has a small 6kg drum - enough space to wash up to 19 cotton shirts in one go. 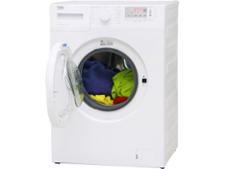 Typically suitable for a couple or small household, our results show that this washer is really easy to use. 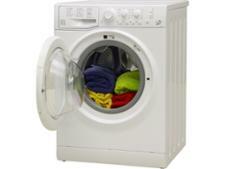 Could this affordable Hotpoint washing machine be the perfect laundry appliance for those with small laundry needs? Read our review to find out.